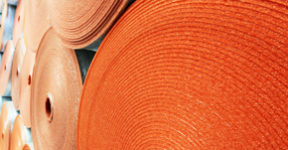 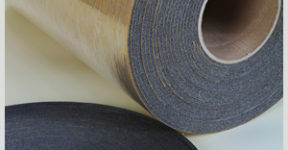 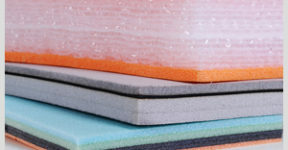 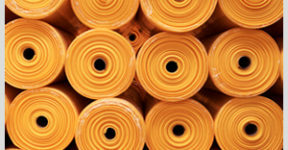 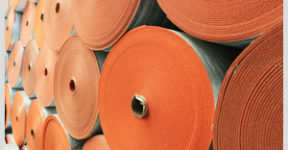 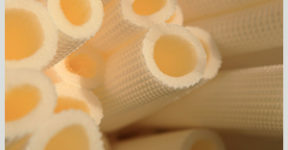 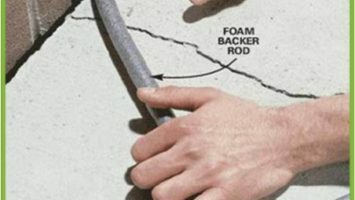 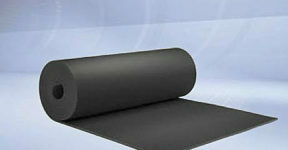 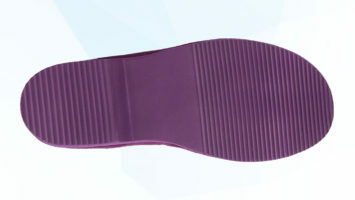 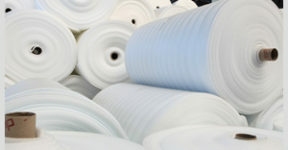 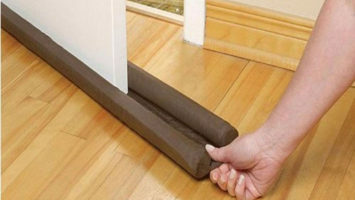 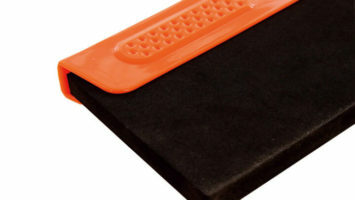 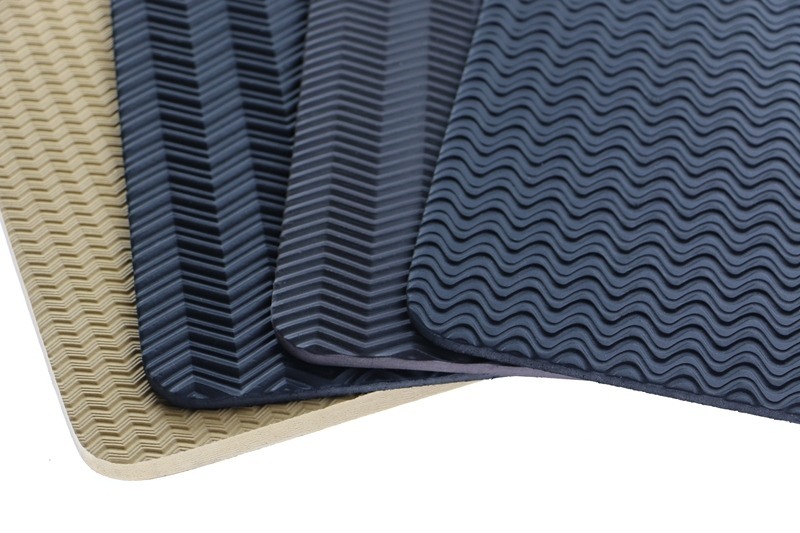 Our cross connected closed cell foams produced from PE,CR,CS,SBR,NBRand EVA are used in many areas such as automotive, health,construction, shoes, saddling, white goods, toys, promotion, sports,floor mats, etc. 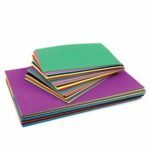 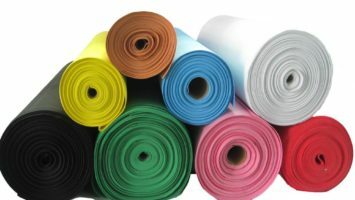 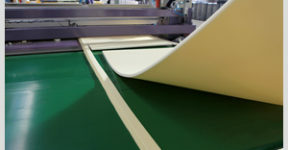 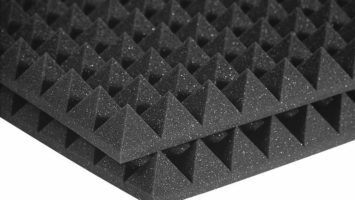 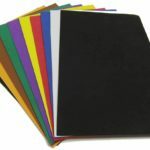 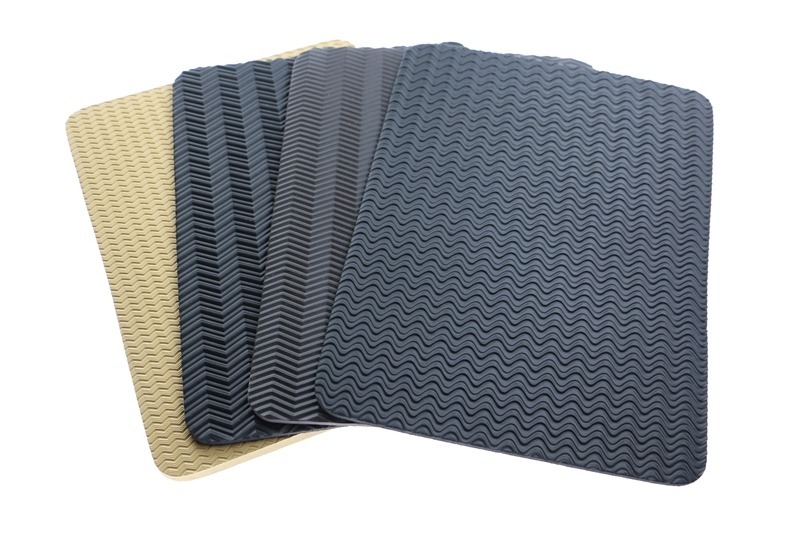 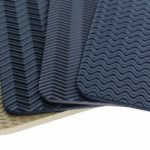 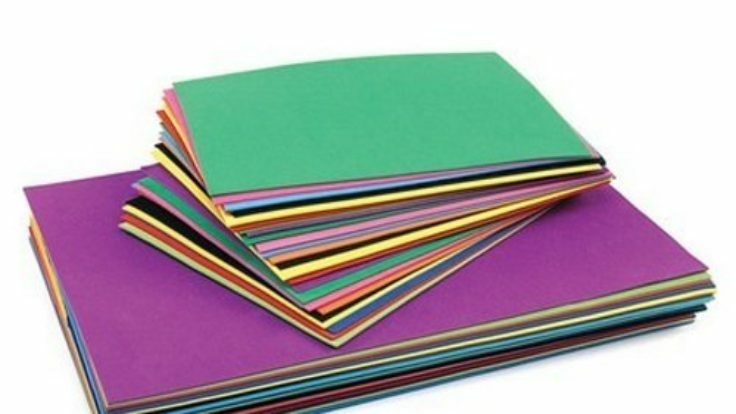 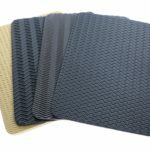 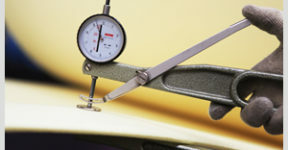 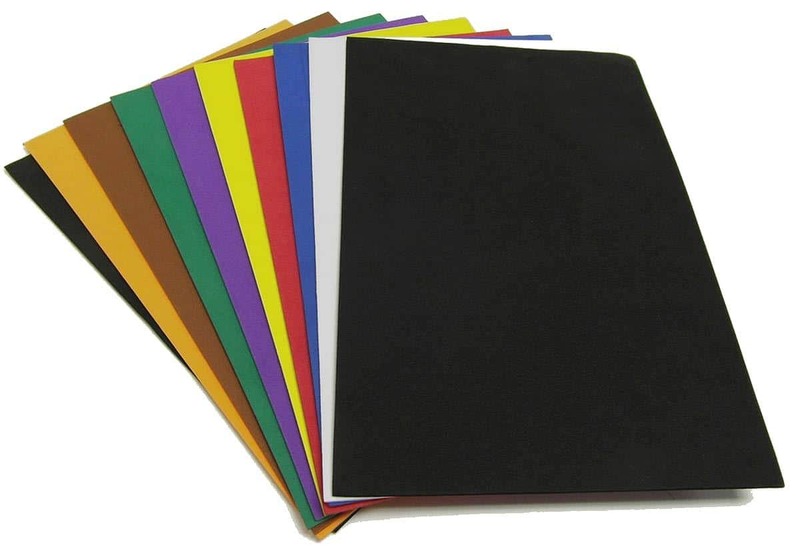 Foam materials are produced with the desired qualitiesin accordance to the demands of our customers after determining the color, thickness, width, length, pattern, etc. 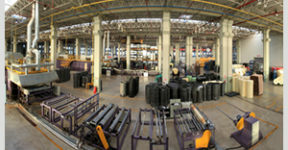 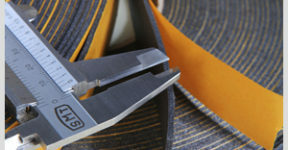 For further information,please contact our sales department with your desired area of use andtechnical qualities.